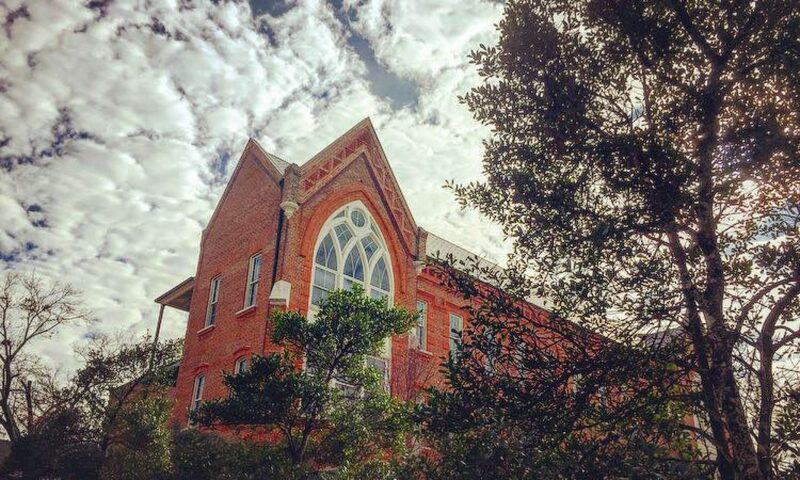 In the Department of Religious Studies at the University of Alabama, we take our research and teaching beyond the bricked walls of Manly Hall to larger audiences. One way we do this is through our blogs. It started with our department blog, Religion in Culture. Now we’re adding even more. Welcome to REL Blogs.